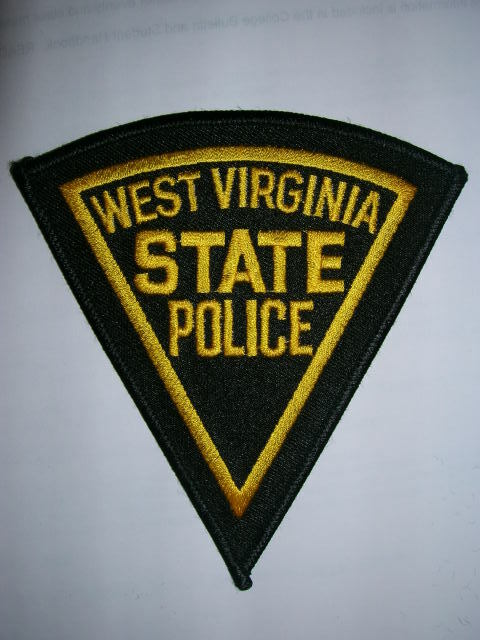 West Virginia state trooper who was struck while on a traffic stop remains in serious condition. If you would like to help Corporal Pringle and his family, please remember him in your thoughts or it pray and/or send any donations to the address below. 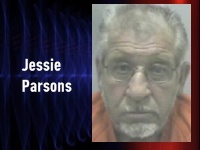 Here is a link from WSAZ TV news story regarding this event. 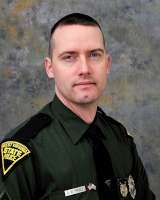 UPDATE: WV Trooper struck by drunk driver. Trooper Pringle has 2 leg fractures, spine and skull fractures and head injury but his condition has changed according to hospital reports. Please check out all of the links posted below for Trooper Pringle, especially the Facebook page to show your concern and support at this critical time. Thank you. I read in the media that the politicians in power keep saying that the recession is over and the economy is recovering. I just can’t understand how they come to that conclusion as everything else I read points to the opposite. The one thing the media is reporting is consumer spending is up. Of course it is, everyone is getting their tax refund right now and are buying something they would otherwise not be able to afford. It happens every year at this time then slows down again. The politicians were happy that only ### thousand people lost their job last week and that unemployment is still around ten percent. They are happy about that? What about the 8 million that are still unemployed? What about those thousands that just lost their jobs? The politicians don’t have to worry about where their next meal is coming from or how they will pay for those medications for the month, they just want to feed us the spin that the economy is recovering and things are looking rosy so they all high five each other. Well, things aren’t rosy and whatever economic recovery we are starting to experience will be ended when the commercial real estate crisis is in full swing and hits us like a ton of bricks along with consumers being faced with high gasoline prices…again. What happened the last time gas reached $3 a gallon? People stopped spending as much because they lost the extra money they had when gas was reasonable under $2.50 a gallon. What happened when it reached $4 a gallon? They quit spending on all unnecessary items, which in turn caused businesses to go bankrupt, etc. Well, I keep hearing that gas is on its way back to $4 a gallon by summertime, how they can predict this is beyond me other than they know that nothing has been done about the Commodity Futures Modernization Act of 2000 and speculators driving it up since the last time gasoline reached $4 a gallon. Too many politicians friends making money hand over fist for our representatives to do anything. 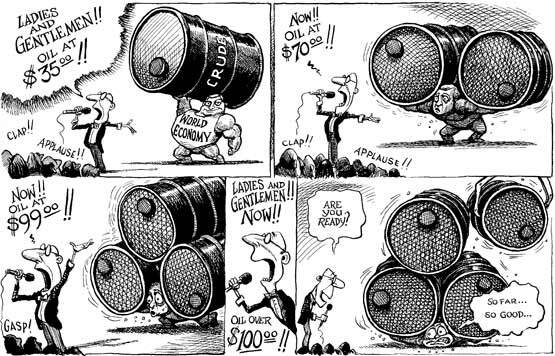 If you look back at when oil and gasoline prices started going up, it was right after the Commodity Futures Modernization Act of 2000 took effect when it opened the door for speculators driving the prices up just in time for the 2 oil men in the White House, Bush and company, to start making money hand over fist at the expense of the consumer (us) and it has been going on ever since. Of course the stock market was up today and it wasn’t a surprise to see Chevron and Exxon stock going up and up. Ever wonder why that is? I just wonder if they will have another record year at our expense? Moving on to banking, the regulators just shut down another bank, the 42nd failure of this year. I thought the recession was over. Here is the link for the article about the latest bank failure. Here is the link for the bank closures since 2000. Notice all of the banks closing starting in 2008 to present. The media and politicians keep shoving the news down our throats that the recession is over thanks to the massive bailouts and stimulus spending and then I see headlines like this one, “Gold settles at four-month high as recovery concerns resurface” and the end of recession talk just doesn’t make sense to me. When the AIG, wall street and bank fiasco first surfaced along with the political cries of action when gasoline reached $4 a gallon, we heard from most politicians about reform for wall street, reform for the banking industry and reform for the commodities market to stop speculators. Those politicians that were shouting the loudest are now in office and they haven’t done sh*t to reform the problems which means more trouble in the future. I read another article (link here) about banks still fudging their debt to make them look more fiscally sound than what they really are and nobody is concerned about it now until they need another taxpayer bailout with congress going through the motions of appearing outraged to garner votes the next time they are up for re-election and not really giving a damn or doing anything about the root of the problem. The people that are the backbone of our nation (each one of us that works hard at our jobs for just enough to barely survive but too much to qualify for a government handout) are constantly getting screwed by the politicians that promise to represent us while lining their pockets with money along with the big wall street banking ceo types with their outrageous bonuses because our representatives fail to look out for us and truly reform the things that need it so badly. I hope anyone that reads this vote against every incumbent the next time they are up for re-election. Now is the time to raise hell and demand better for each of us.